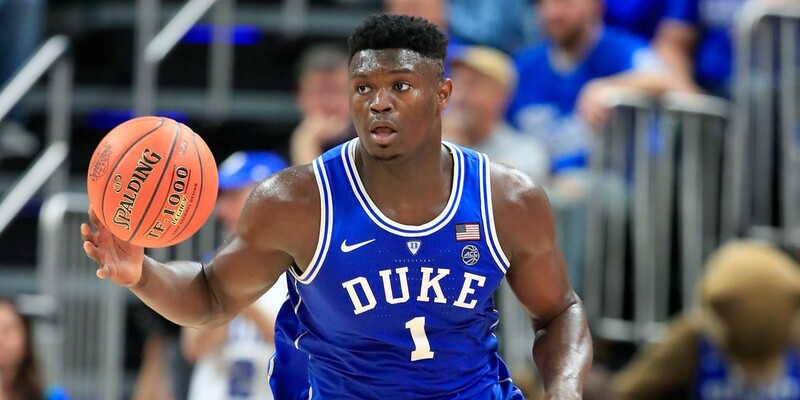 Are we overhyping Zion Williamson? Let me begin this segment by clarifying that I love Zion just as much as anyone else. I think his talent is transcendent, and I do genuinely believe that he’ll be an outstanding player in the NBA. My main question is regarding hype itself, and whether or not we’re overdoing it a tad. Sometimes the hype machine works well, but sometimes it can be the catalyst that ends up derailing a promising young player’s career. Before we get into Zion, I want to discuss the players who came into the NBA hyped up like crazy, and responded well to it. A great example of someone who surpassed it beyond expectations is LeBron James. When he entered the 2003 NBA draft, the spotlight was on him arguably brighter than any other player of all time. Amazingly, LeBron responded to that pressure with flying colors, and ended up becoming what we thought he’d be, and much more. Wow, where do I start? For every one player who gets hyped up and becomes an NBA All-Star, there are countless players who fall by the wayside. 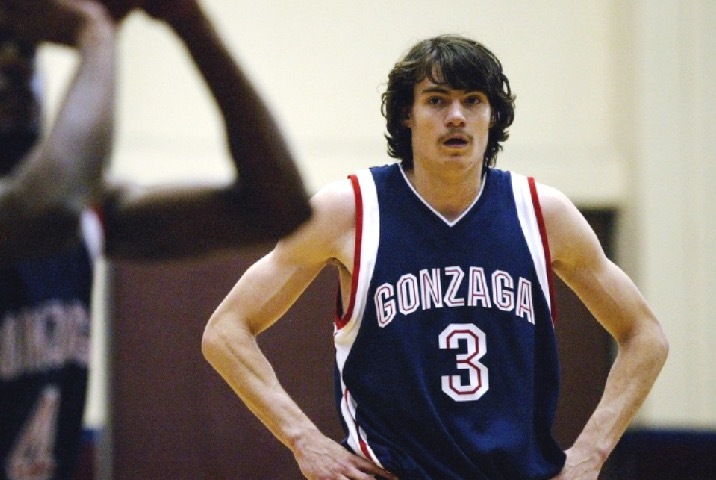 Adam Morrison, the Gonzaga phenom turned bust. OJ Mayo, a solid NBA player but not even close to what people expected from him. First pick Anthony Bennet. LSU champ Tyrus Thomas. The list goes on and on. Here’s the issue with hyping players up. Consider a player like Lonzo Ball. Lonzo is still early in his career, and an objective, unbiased observer might say that he still has plenty of room to grow. They’ll point out his flashes of brilliance. His defensive intensity. His impeccable court vision that he has shown throughout his time with the Lakers. But since he was hyped up beyond belief, courtesy of his father LaVar who didn’t make the pressure any easier on his son – so many people only looked for him to fail. All they did was focus on his shortcomings, even though his positives were through the roof. Who knows… maybe hype is a good thing. Maybe it’s the very thing that separates the men from the boys. We do it for entertainment value, but maybe we purposely put players brutally in the spotlight, precisely to see how they’ll respond. Maybe that’s the best way we know how to truly see who’s worthy of making it in the NBA. 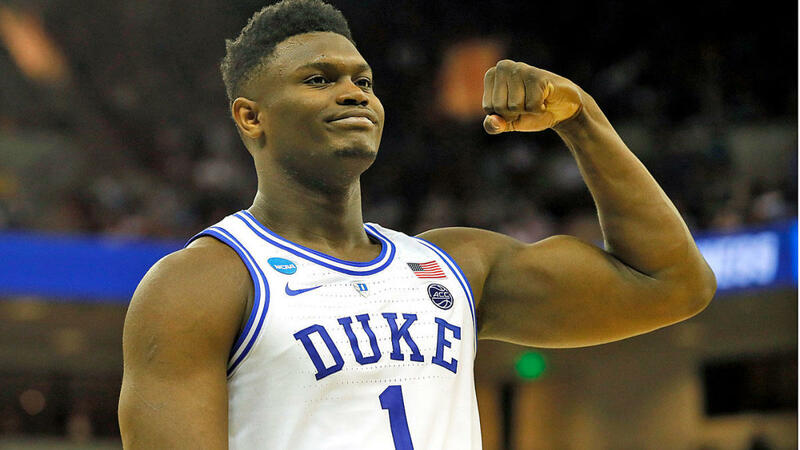 All we can do now is wait and see how Zion will respond once he steps on that NBA court. People are expecting him to be a future Hall of Famer, and it’ll be on him to decide how to respond to that pressure. Because here’s the kicker: When we hype a player up, we’re effectively raising the stakes, whether they like it or not. If the player fails, it’s a catastrophe. On the flip side, if he succeeds, we respect not only his gameplay, but how he managed to look pressure in the eye, and come through in the moment. The NBA respects it, the players respect it, and whether or not we want to admit it – us fans crave it more than anything. Is Floyd Mayweather truly the GOAT, or is his record false?